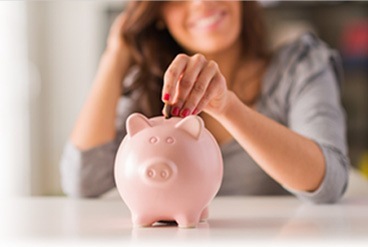 Maybe you’ve decided to save more toward a special goal or need a different or new checking account. You’re ready to get started but first you need help in figuring out the best checking or savings plan that will fit your needs. That’s where the friendly and knowledgeable Cincinnatus banking professionals can help. We’ll start by assessing your financial goals and then help you decide exactly what Cincinnatus plan is right for you. No high pressure sales pitch…just sounds advice. For a very simple, traditional savings, this plan works wonders in building your savings nest egg. For a low minimum balance, you can earn a competitive interest rate and have plenty of flexibility. This plan is a great place to start. Fees: $8.00 quarterly. Waived if $100 balance maintained. When you have more savings to invest but decide you still want flexibility along with a competitive interest rate. Then, the Cincinnatus Premier Investment is right for you. With this plan, you have the freedom to withdraw your funds but are only charged if your balance drops below $1,000.